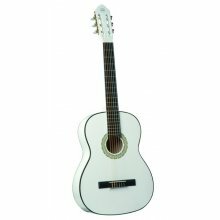 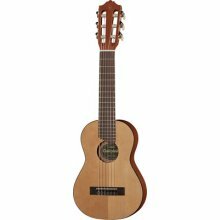 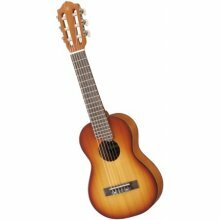 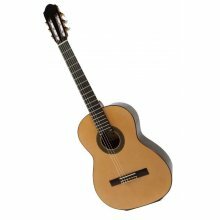 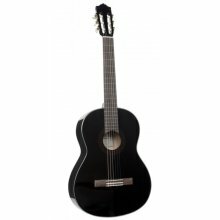 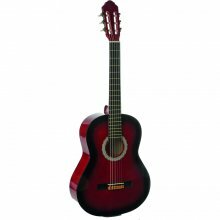 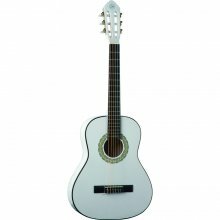 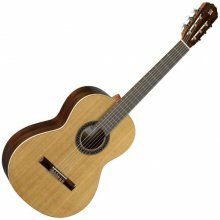 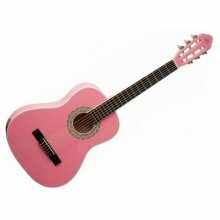 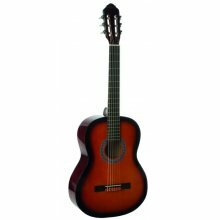 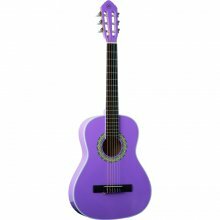 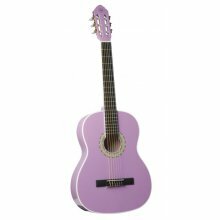 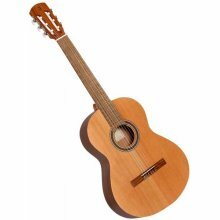 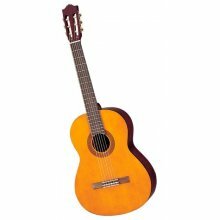 The classical guitar Raimundo 103M is a very pleasent instrument hand made in Spain ideal for beginners and music schools thanks to its great action, balanced sound and good general feel of the instrument. 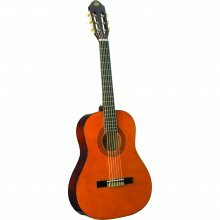 It features a solid cedar top, natural sapele back and sides, rosewood fingerboard, rosewood bridge, mahogany neck and nickel plated machine heads. matte finish.